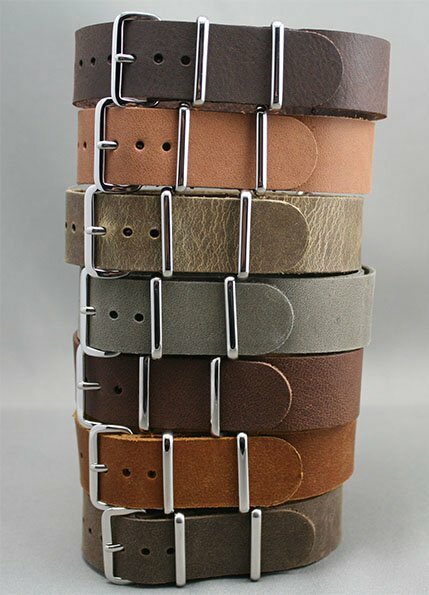 Change your straps as quick as a NATO, without any tool ! "Our ambition is that each one finds here the watch strap he is looking for. For that, we are always challenging ourselves and constantly developping new models. 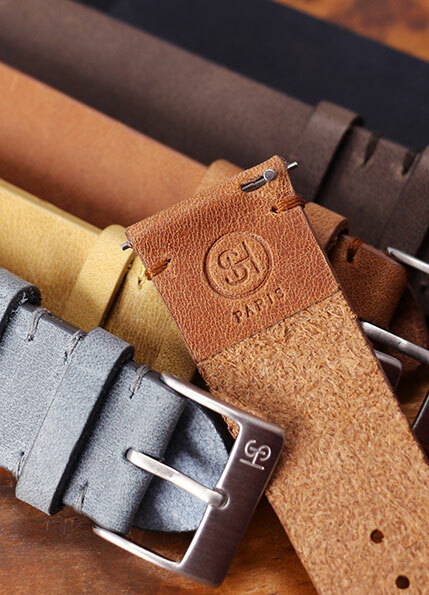 For men or women, from vintage to contemporary, from classical to trend... We also offer luxury watch straps made in France from finest leathers." 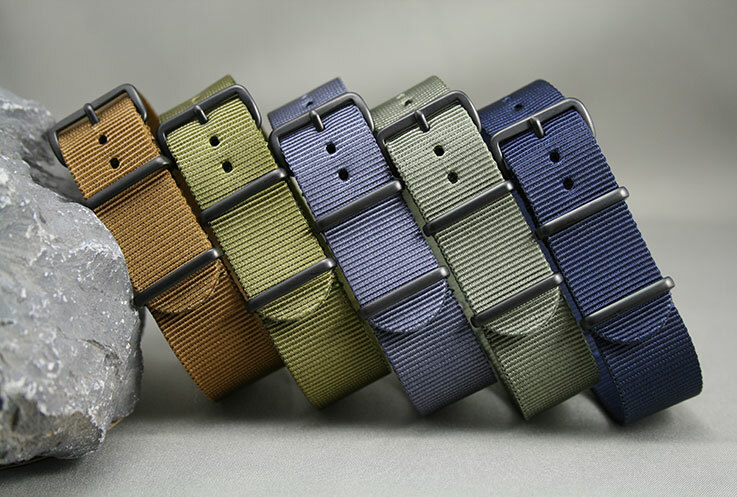 We like every watch strap combination at Esprit NATO ! "Our customers are talking about us on Truspilot. You can read them and post a comment as well."